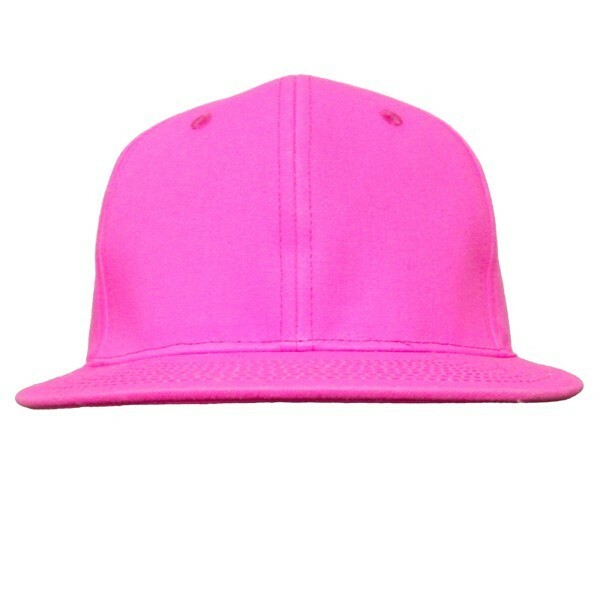 Unisex 100% cotton neon snapback cap. One size. 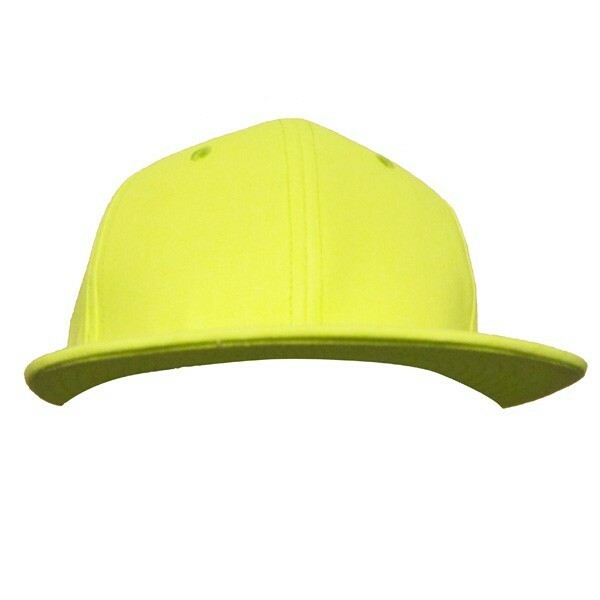 Comes in packs of 12 in neon pink and neon yellow.